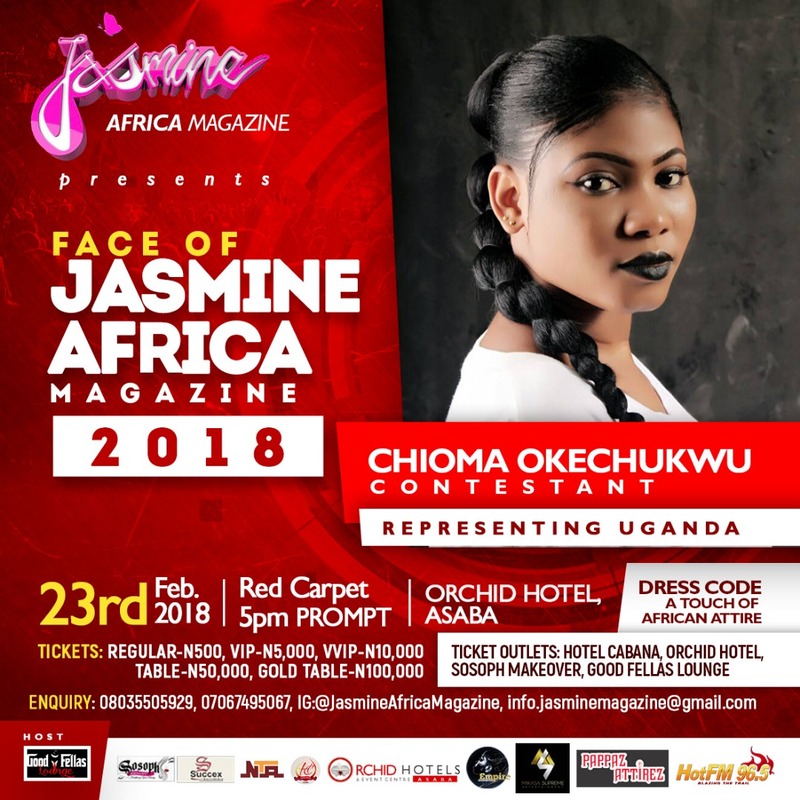 The continues to the most anticipated event taking centre stage at Orchid Hotel, Asaba on Friday, 23rd February, 2018. 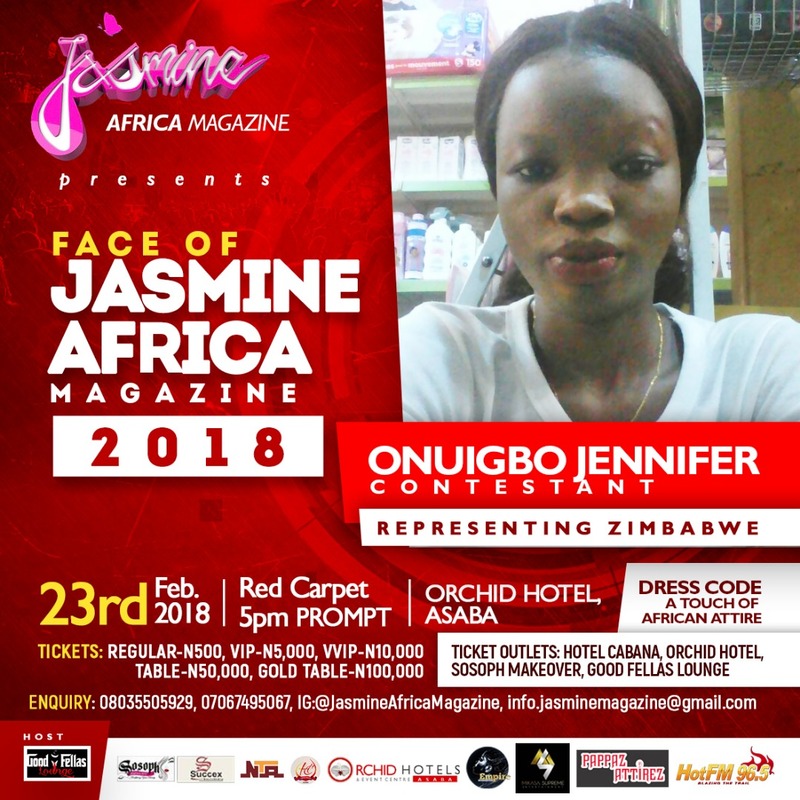 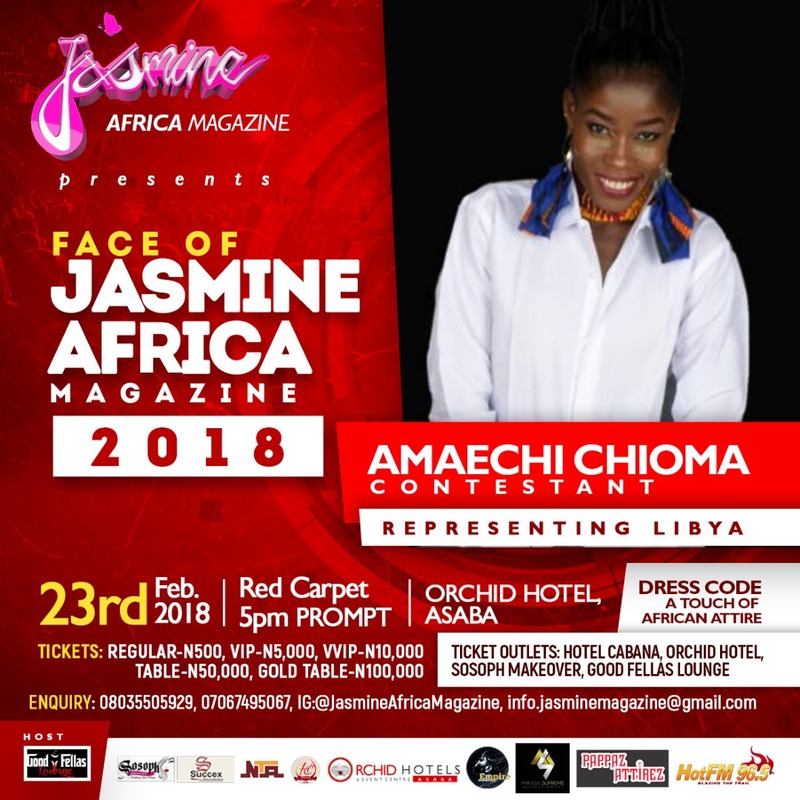 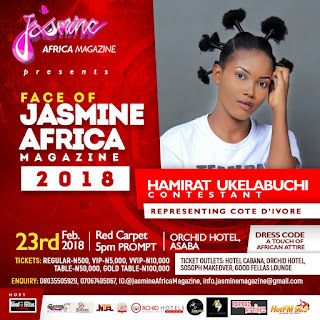 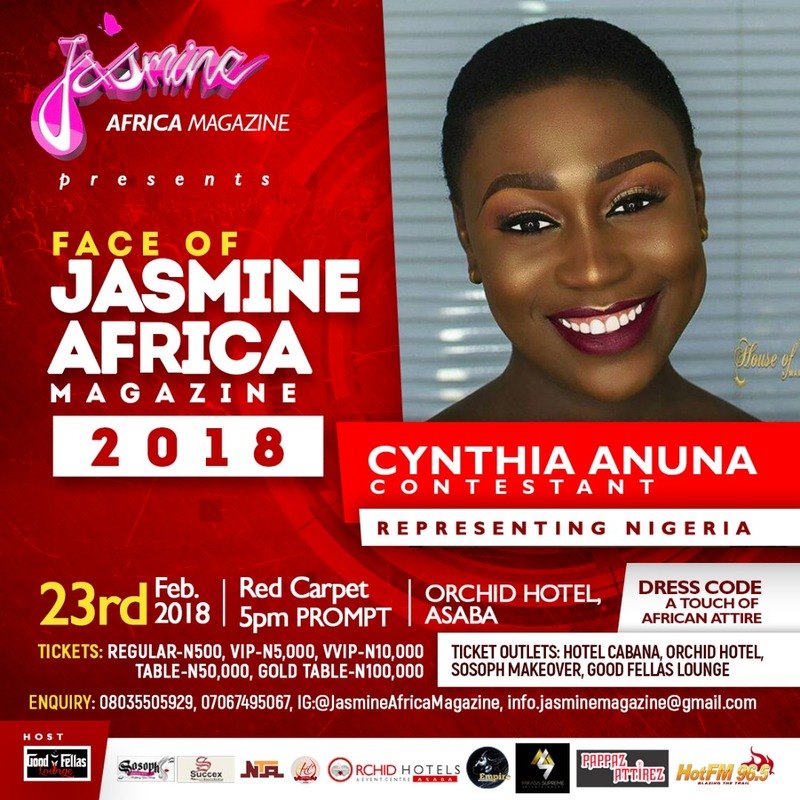 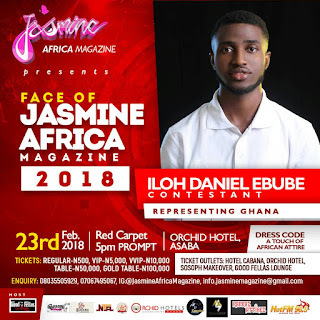 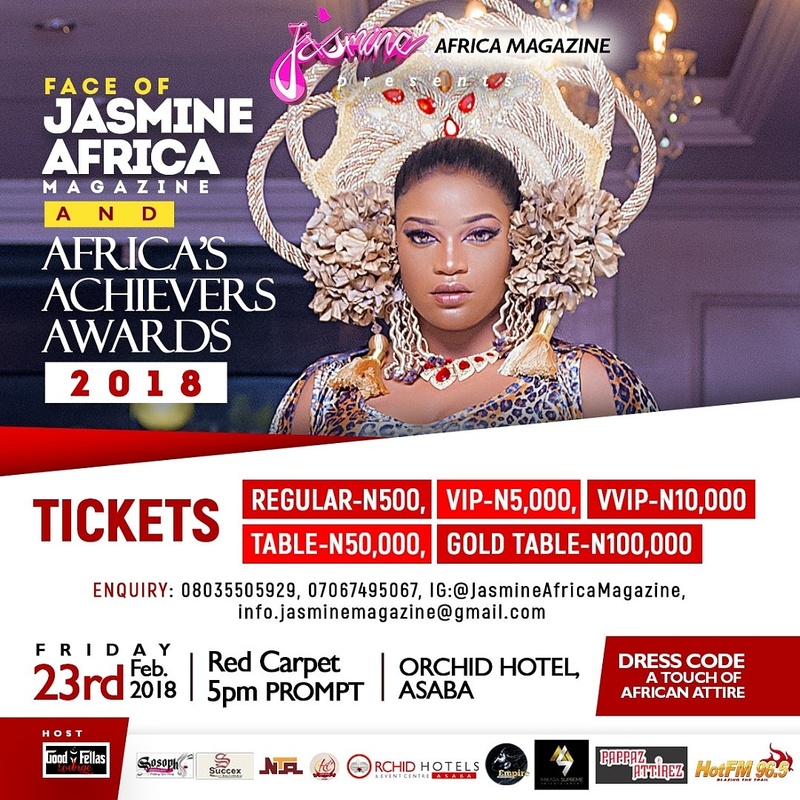 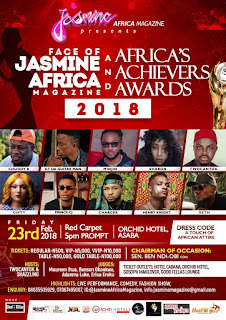 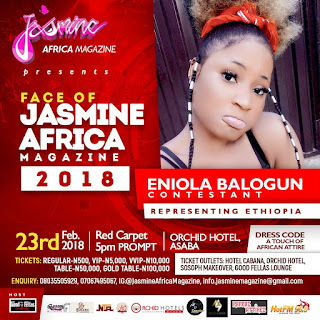 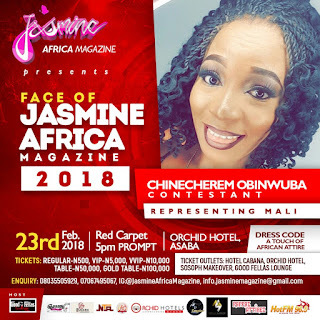 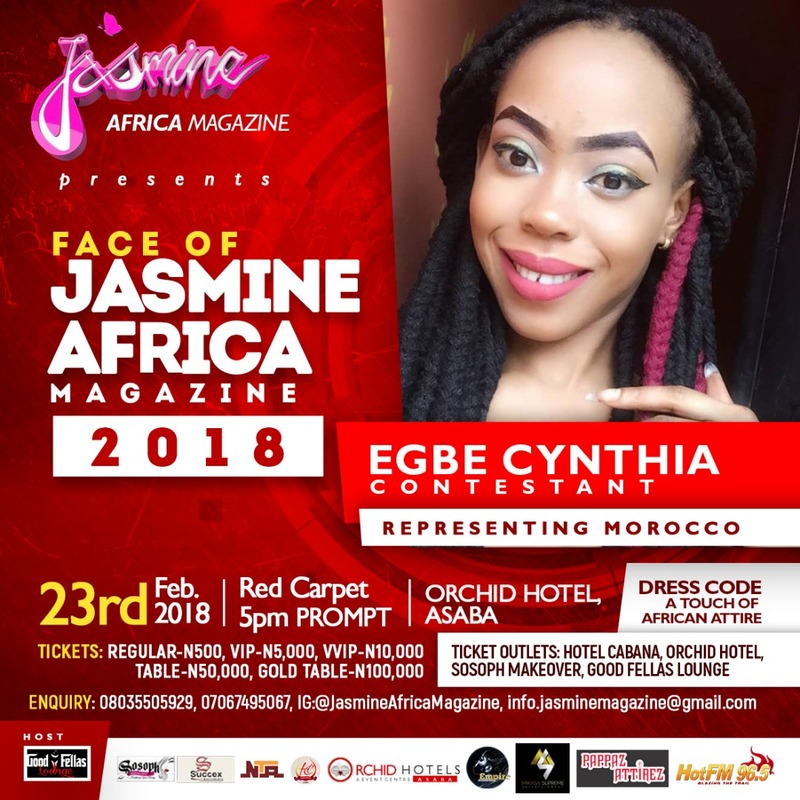 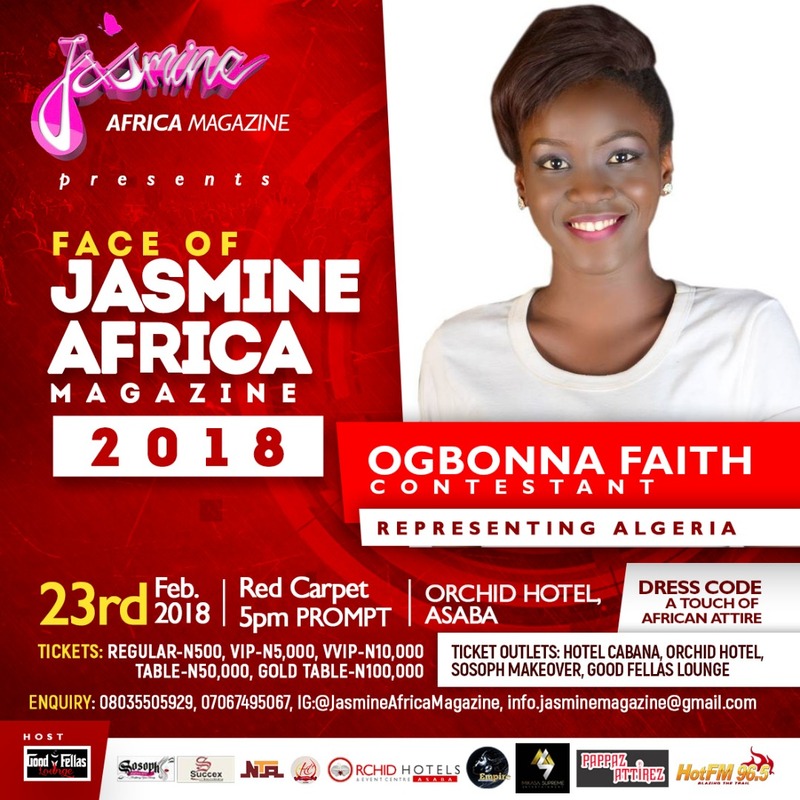 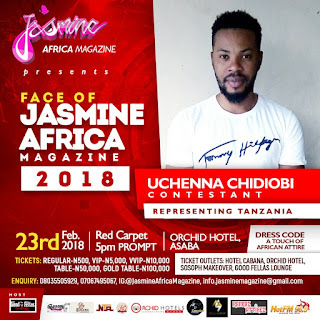 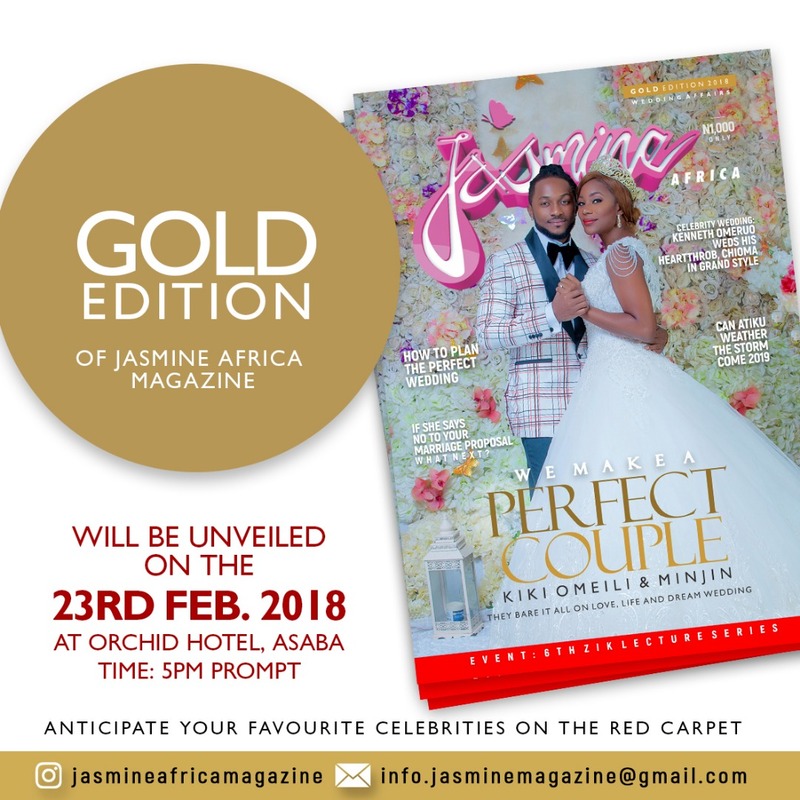 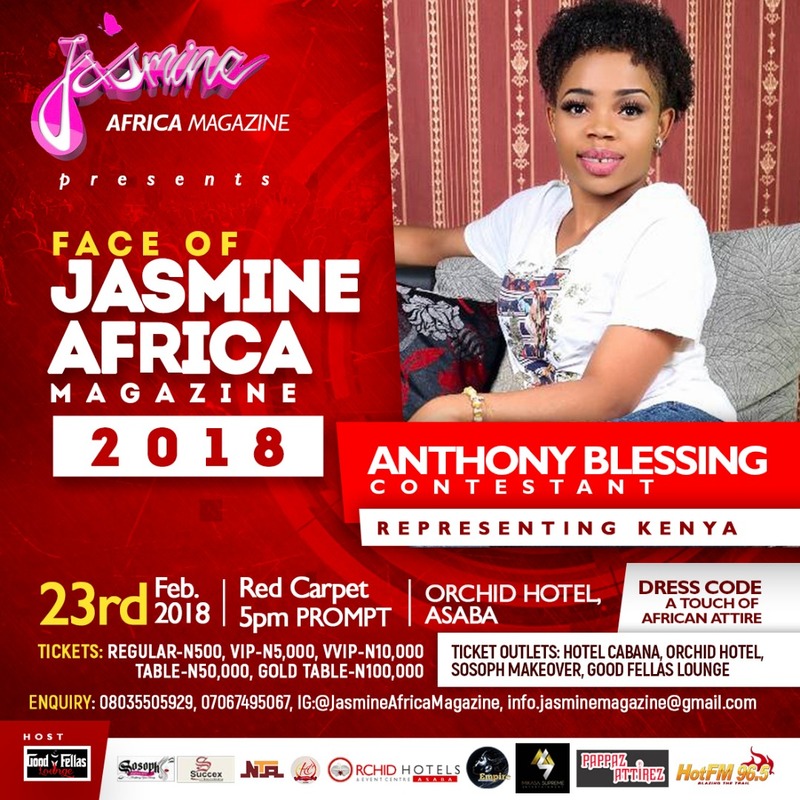 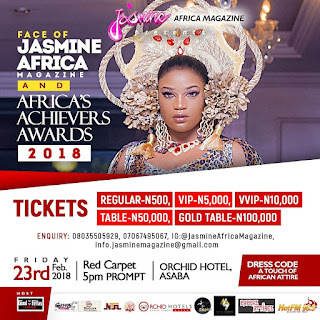 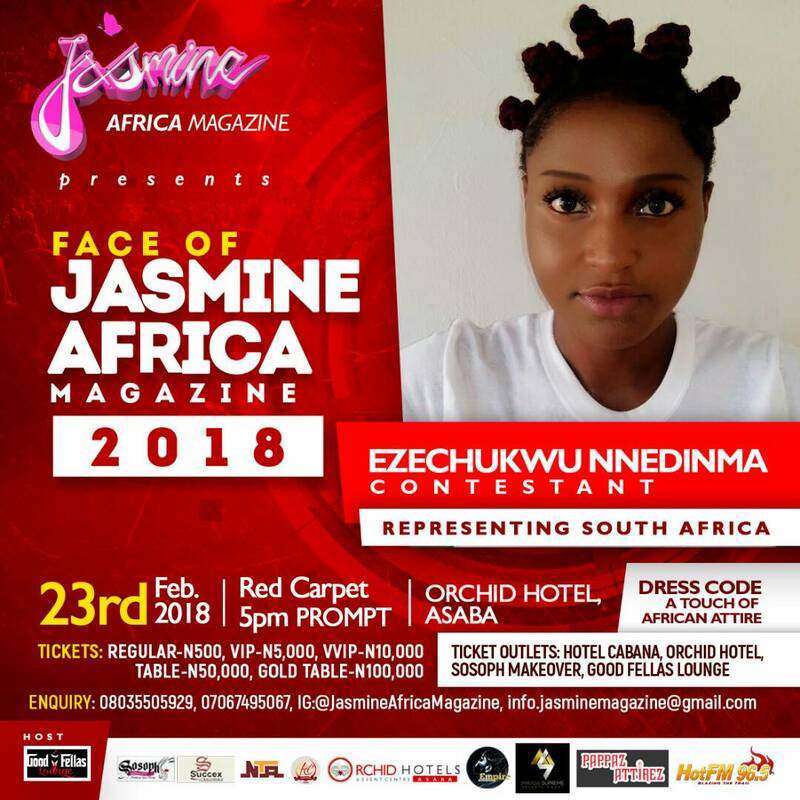 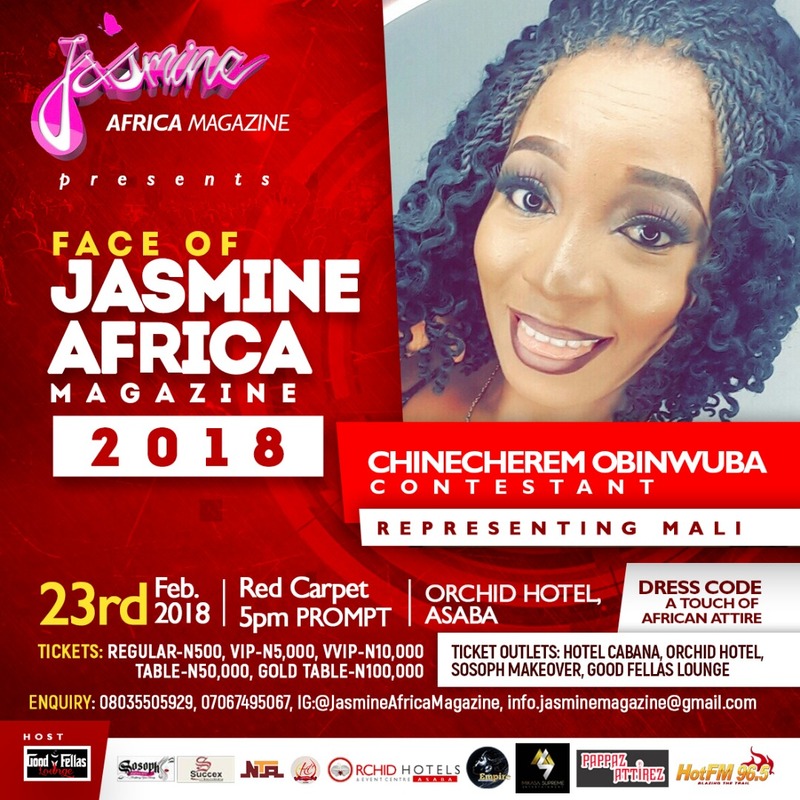 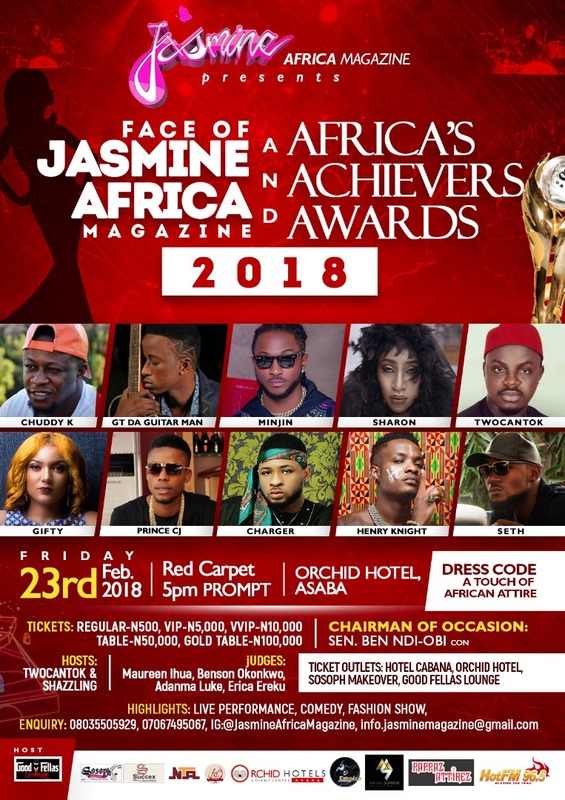 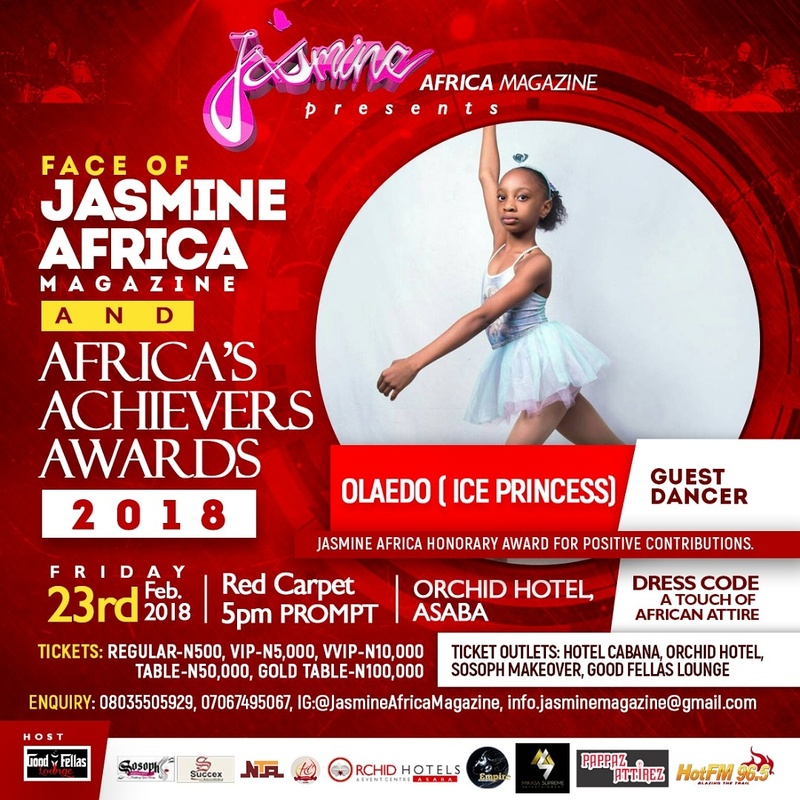 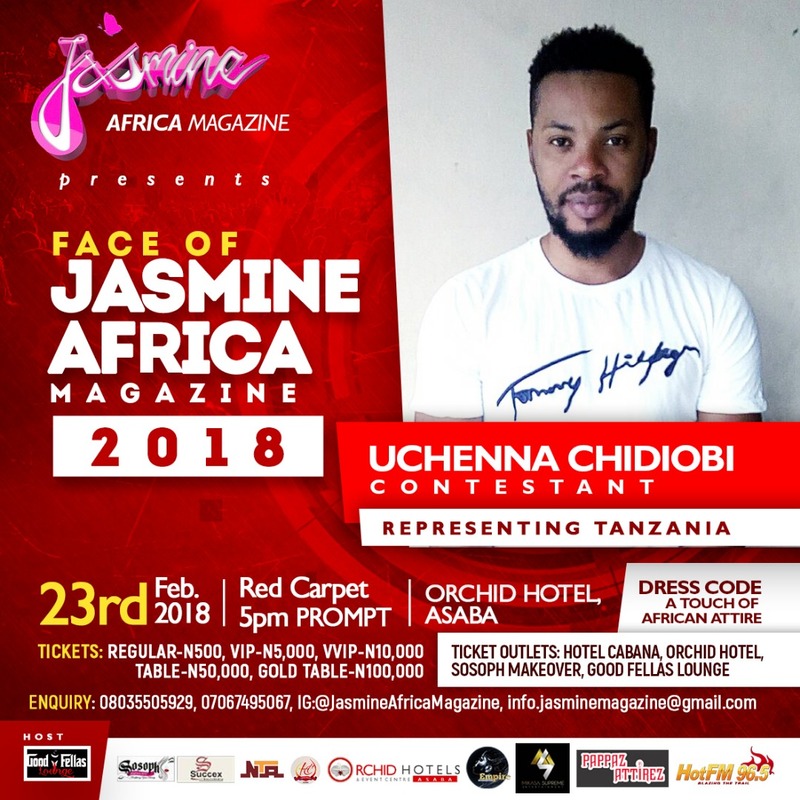 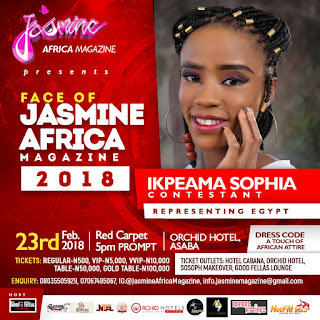 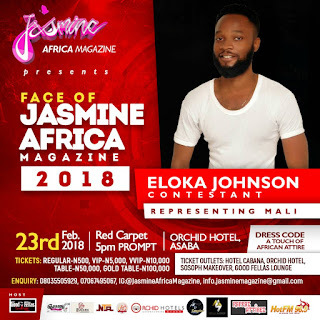 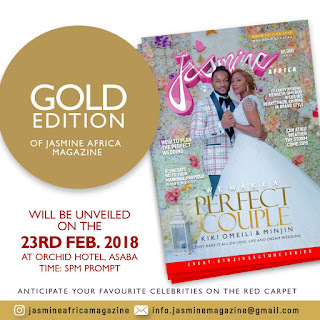 The glitz and glamour of Face of Jasmine Africa Magazine and Africa's Achievers award is expected to attract high profile personalities, headline celebrities and beauty queens across the country for maiden edition of the ceremony put together for the head strategist of the brand, Queen Jasmine Nkem Mbonu, a diligent and focussed business lady and veteran young media practitioner. 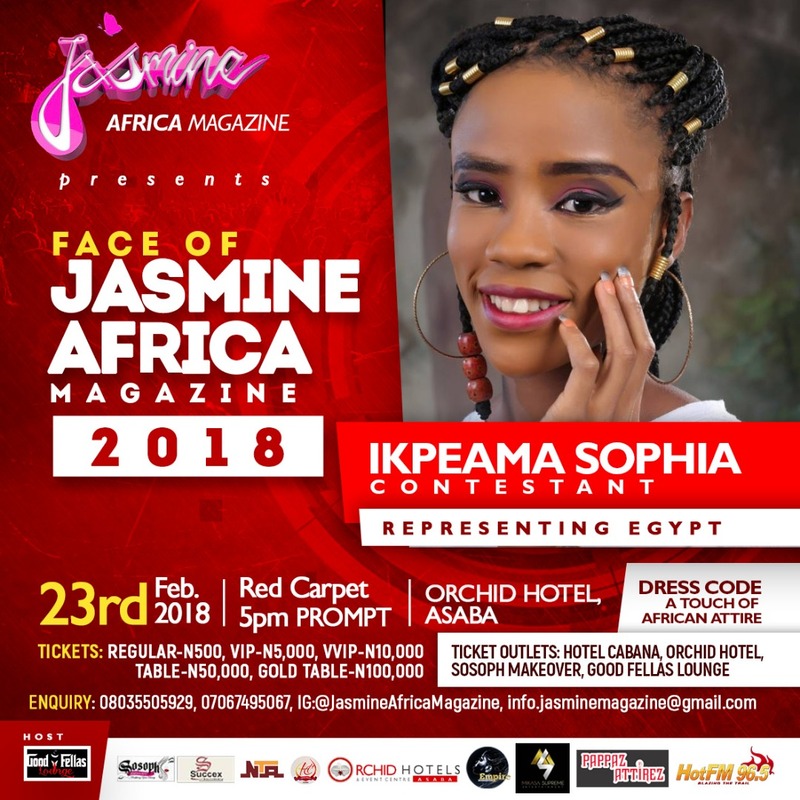 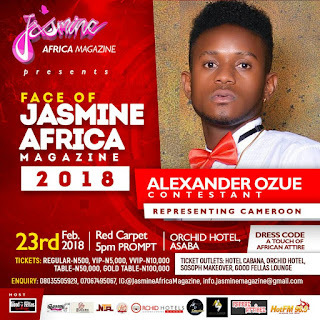 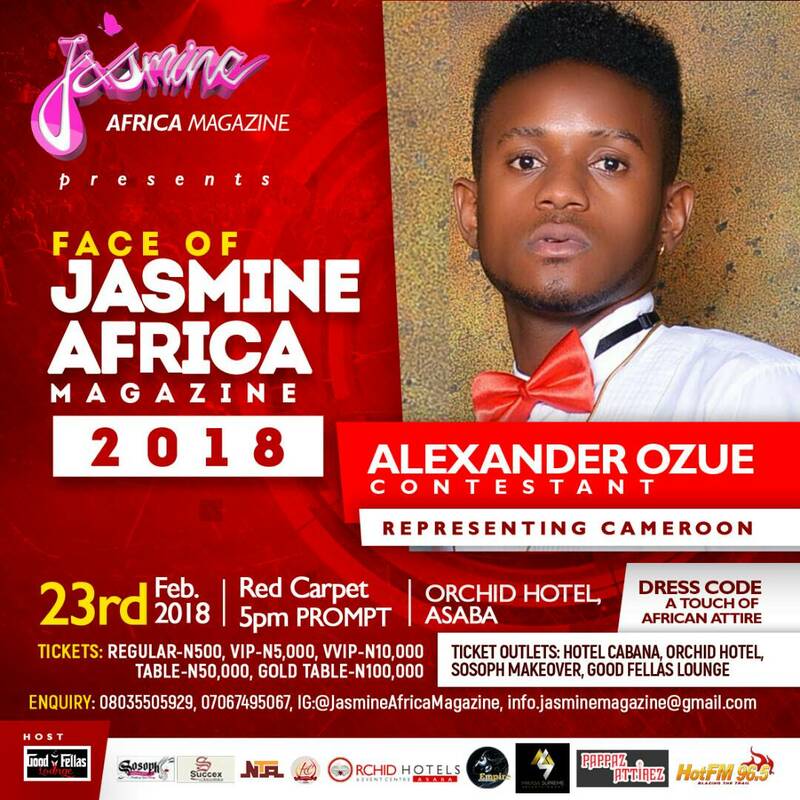 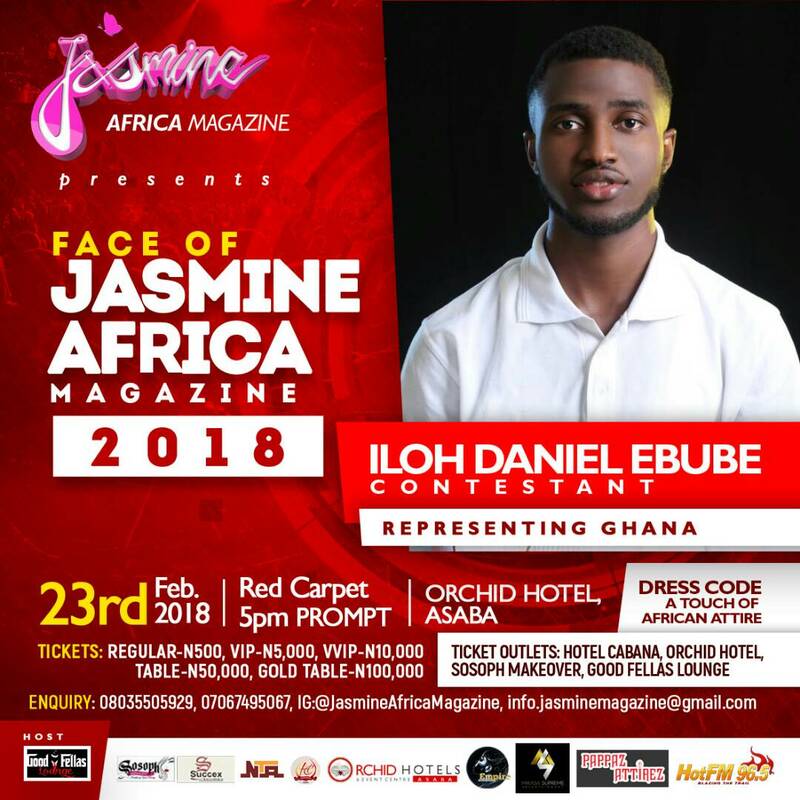 See the male and female contestants of the 2018 Face Of Jasmine Africa Magazine.